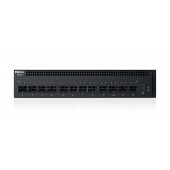 About The DrayTek Vigor2133 Series high-performance router is developed in compliance with the super-fast broadband architecture. 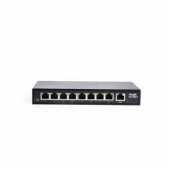 Vigor2133 Series features 1 Gigabit Ethernet WAN port that can connect to any type of Internet Access, you may also add 3G/4G backup via the 2 USB ports. 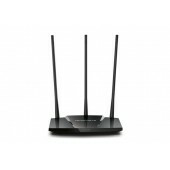 The support of 802.1Q VLAN on WAN enables the router to provide triple-play services to your home network. 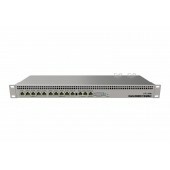 Besides being a reliable Internet gateway, Vigor2133 Series offer abundant of business-grade features, such as Firewall, Content Filtering, VPN, Bandwidth Management, which makes it also a perfect solution for home office and teleworkers, it also comes with variants that have 2 FXS ports and supports VoIP gateway. Vigor2133 Series comes with the variants which have 802.11ac dual-band Wi-Fi integrated, delivers throughput up to 867 Mbps. 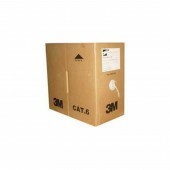 Business-grade features are included, such as AirTime Fairness, Router-Assisted Roaming, and Band-Steering (for ac/Vac model) which ensure a smooth wireless connection for HD videos, gaming, and internet phones for home. 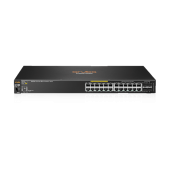 The Vigor2133 Series has also integrated the VPN features, which allows up to 2 concurrent VPN connections. 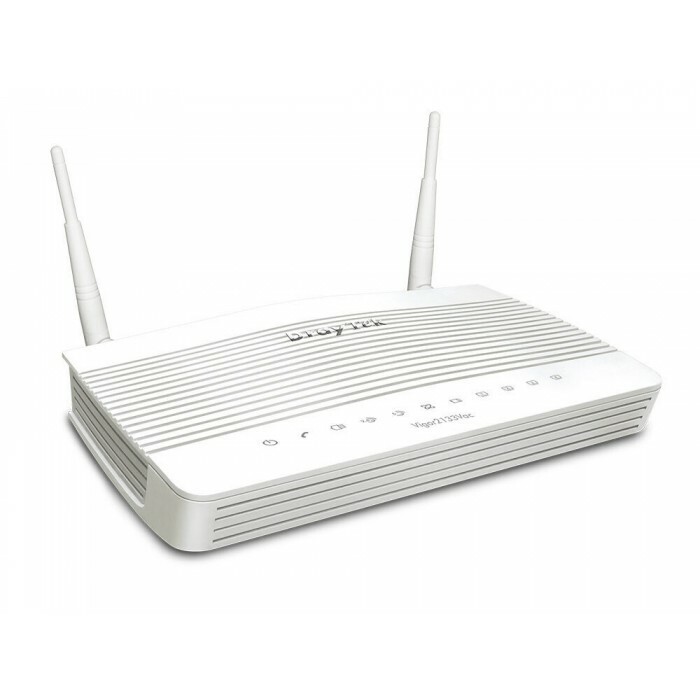 Vigor2133 Series can establish a LAN-to-LAN VPN connecting the local network to the main office, so that all the host on the local network can access the office network without dial-up a VPN individually. 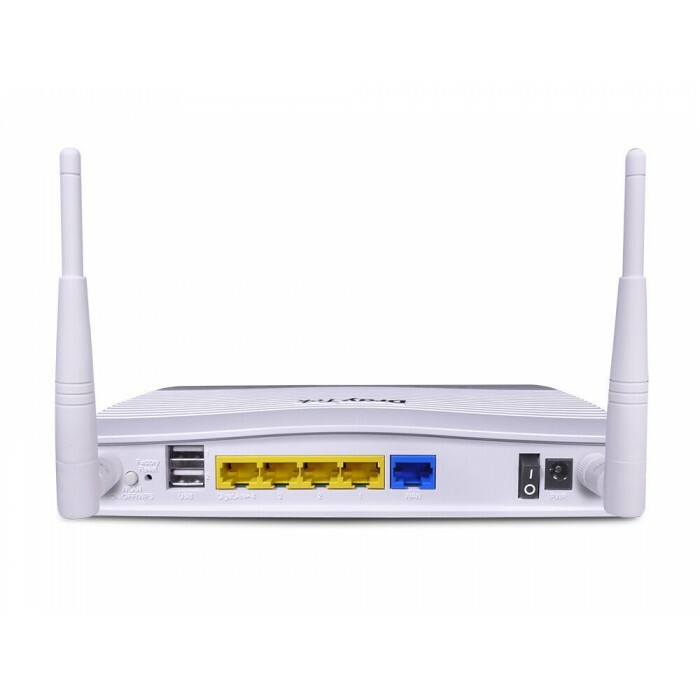 Vigor2133 Series can also be the VPN server, that allows access to its local network from a remote site. A wide variety of VPN protocols are supported, including PPTP, L2TP, IPsec, IKEv2, L2TP over IPSec, and also SSL VPN - a type of VPN based on the very common encryption method which is used by all the HTTPS websites. While the traditional VPN protocols might be filtered by the firewall and NAT of public networks, SSL VPN will be passed as long as the HTTPS is allowed. DrayTek also offers free official client App for Windows, iOS, and Android. The Vigor2133 Series has the "VoIP QoS" feature to guarantee the priority for VoIP calls, this will ensure good call quality even when the Internet bandwidth is limited. In addition, the bandwidth consumption of each LAN client can be managed via Session Limit and Bandwidth Limit feature. You may also set up the "Smart Bandwidth Limit" to apply bandwidth limit only to the PCs which are running inappropriate applications, such as P2P download.